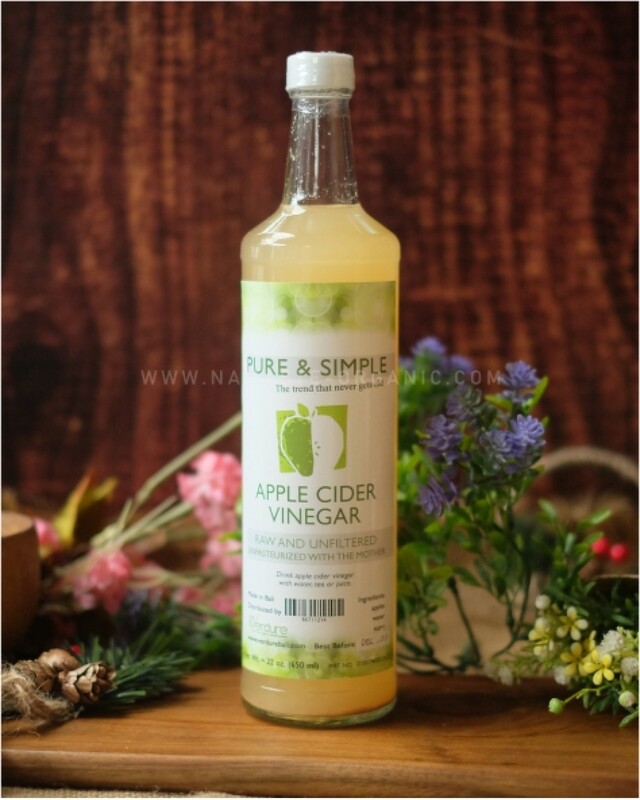 Cuka Apel – Pure and Simple Apple Cider Vinegar is 100 percent pure and contains ‘Mother’, a cobweb like structure floating at the bottom of the vinegar that gives a yellowish color with a touch of orange. 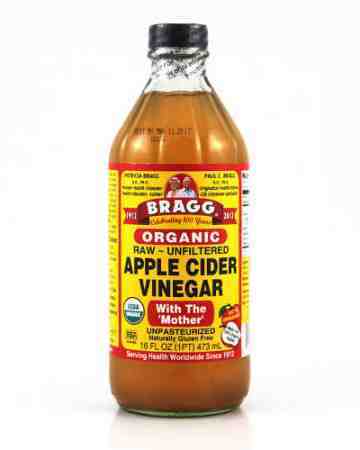 It’s cloudy. 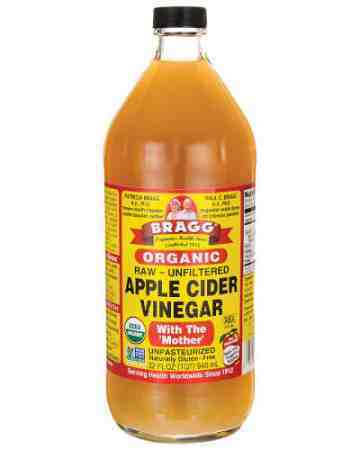 The presence of ‘Mother’ in apple cider vinegar is a proof of raw vinegar and is the reason for numerous health benefits. 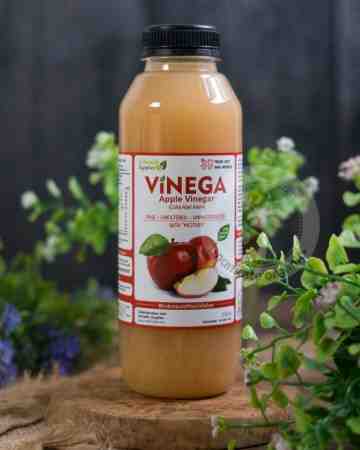 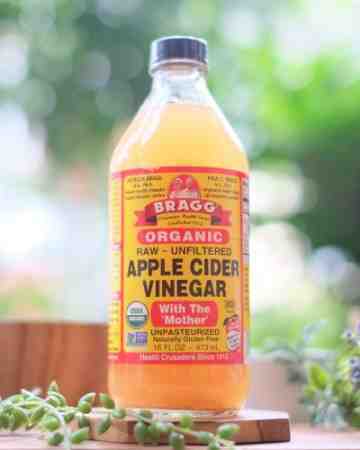 Drink apple cider vinegar with water, tea or juice.